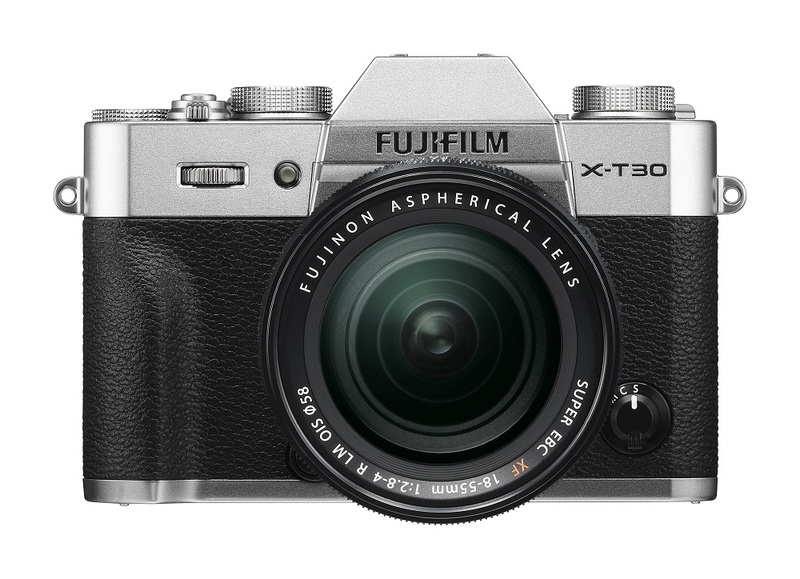 Fujifilm India Private Limited, which is known for its popular camera lineup has today announced it’s latest offering Fujifilm X-T30, the mirrorless digital camera for the Indian market. Fujifilm XT30 India is priced at ₹74,999/- (Body only), X-T30 Kit at ₹94,999/- (18-55mm) and (18-135mm) at ₹99,999/-. Fujifilm X-T30 weighs 383g, features the latest 26.1MP X-Trans™ CMOS 4 sensor and the fast X-Processor 4 image processing engine to achieve the ultimate image quality. Furthermore, it offers highly accurate AF performance across the entire frame and silent continuous shooting capability of up to an impressive 30 fps. 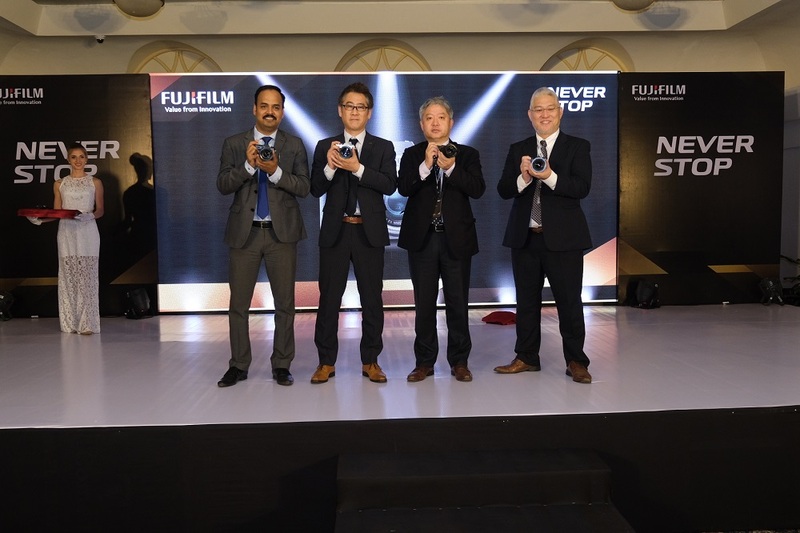 The camera can also record 4K/30FPS video while applying “Film Simulation mode”, including the “ETERNA” with rich color grading, based on Fujifilm’s proprietary color reproduction technology. The X-T30 inherits popular exterior design features of the current model, FUJIFILM X-T20 (X-T20). It comes with a new grip design that enhances stable grip when holding the camera. 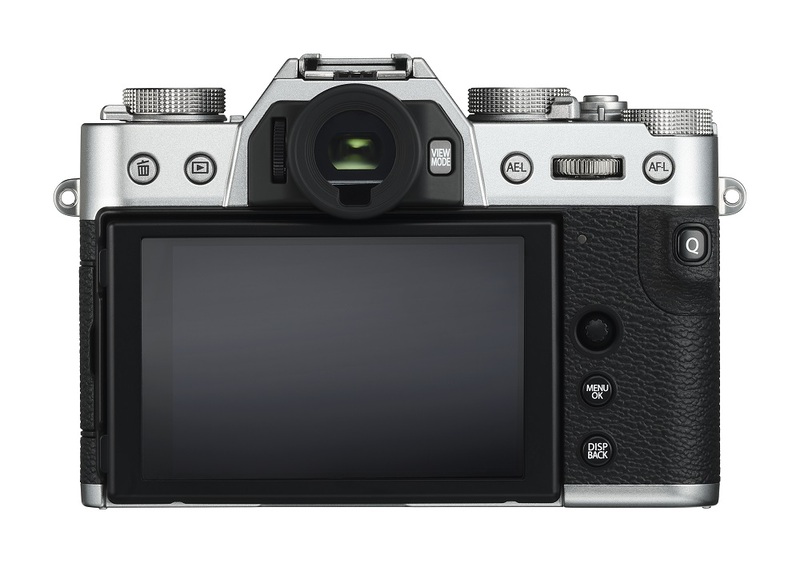 Fujifilm X-T30 also features a touchscreen panel display with improved response performance and the “Focus Lever” that facilitates faster-focusing operation. The camera is also equipped with the “Auto Mode Selector Lever” that allows you to instantaneously switch to a fully-automatic shooting mode. Fujifilm established in 1934 has believed in Innovation and creation of new values through the leading edge and proprietary technologies. FUJIFILM India as a firm believer in sophistication continues to work hard to provide the Indian consumer the best products and services. Along with expressing Fujifilm’s commitment to continuously creating innovative technologies, products and services that empower the potential and expand the horizons of tomorrow’s businesses and lifestyles, the slogan also encapsulates the company’s desire to combine our own original technology with human resources, expertise and technology from around the world both internally and externally to create innovation. A new brand statement has also been created to articulate these commitments more specifically, and the slogan encapsulates the main points of the brand statement.